Got an excursion in mind? 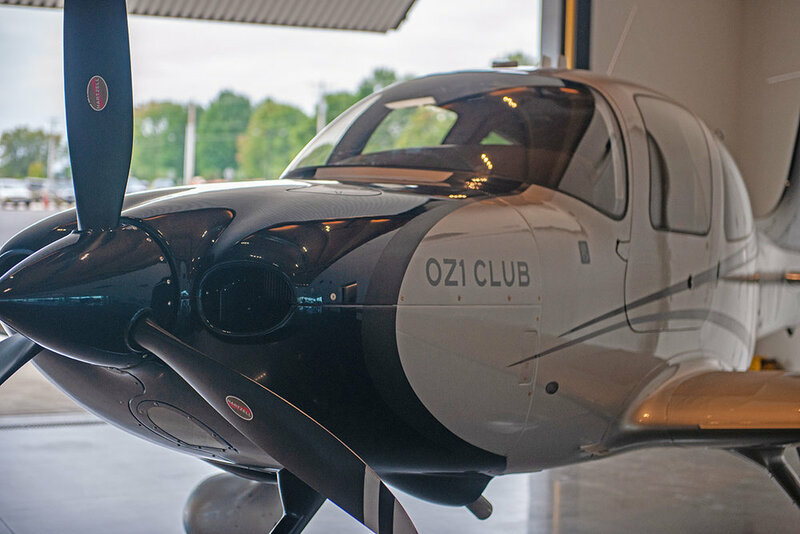 With the club’s Aviat Husky plane, you can fly to your next Ozark adventure. Throw your fishing poles in the back and enjoy a night under the stars. 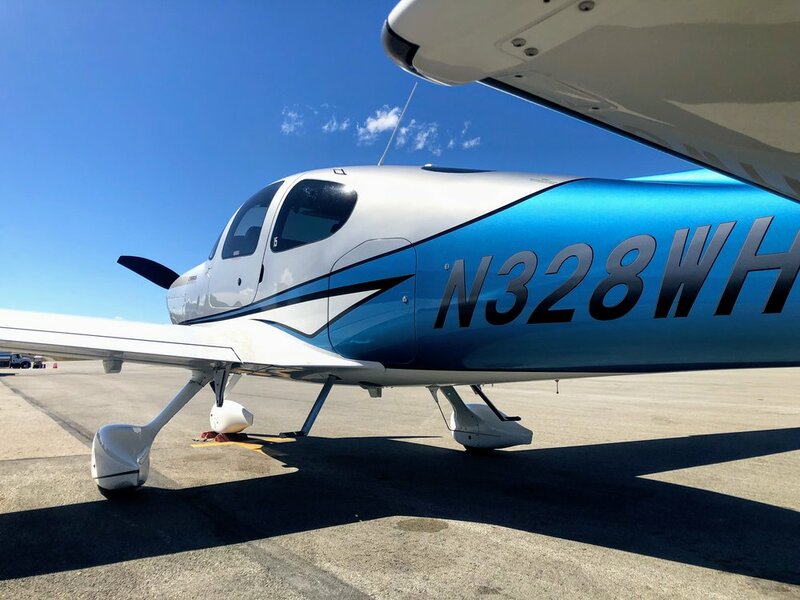 If it’s a family vacation you’re after, the club’s Cirrus SR22 can take you places. 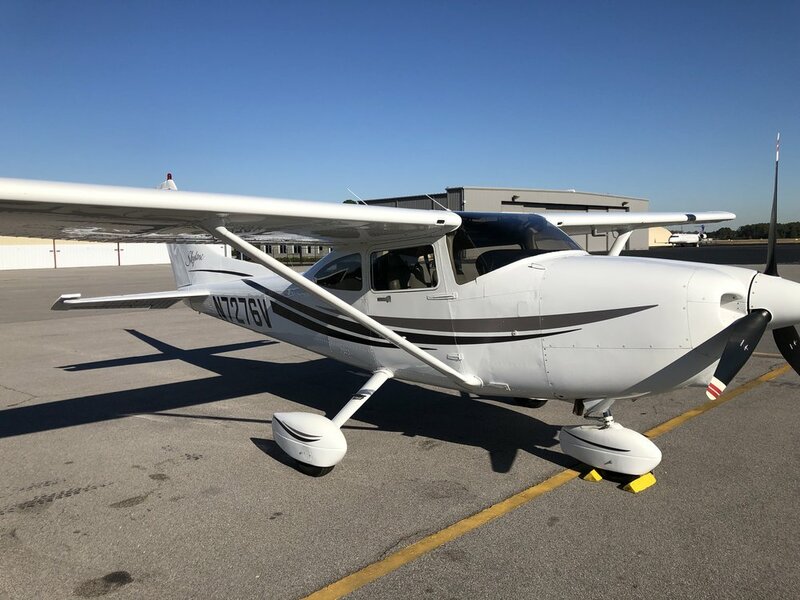 Take a closer look at our fleet as you think up your next adventure. 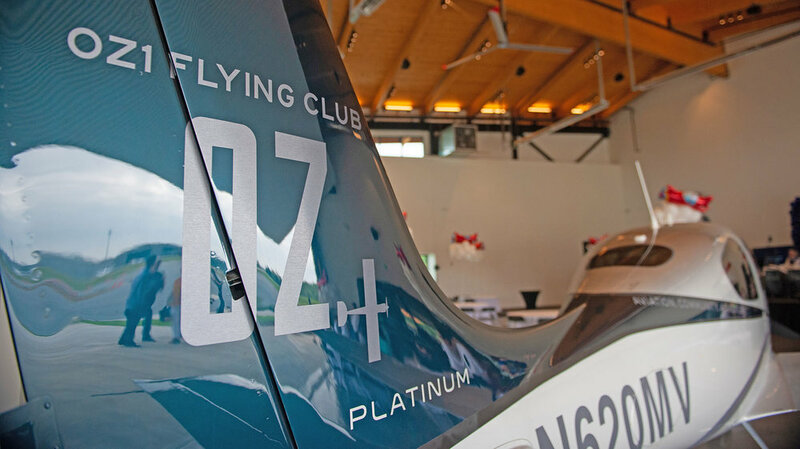 Are you an OZ1 Flying Club member yet? copyright 2018. OZ1. All rights reserved.